Article: Celebrate Christmas With Brandon & Savannah – Check Out The Official Music Video To “California Christmas” Here! The gifts are wrapped, the Christmas tree is up and our countdowns to Christmas is almost coming to a close – so what better way to celebrate than with some amazing Christmas music like “California Christmas” by the incredibly talented Brandon and Savannah! Although California might not be getting a snowy, “White Christmas” – California still has the amazing palm trees! Brandon and Savannah just released their wonderful and terrific official music video to their holiday song, “California Christmas”! “California Christmas” has a unique pop / rock ‘n roll vibe that will definitely bring up the holiday spirits! Brandon and Savannah will also be releasing their 2014 tour dates and what cities / countries they’ll be visiting! You can tell Brandon & Savannah where YOU want to see them perform by tweeting them: @BranAndSav! 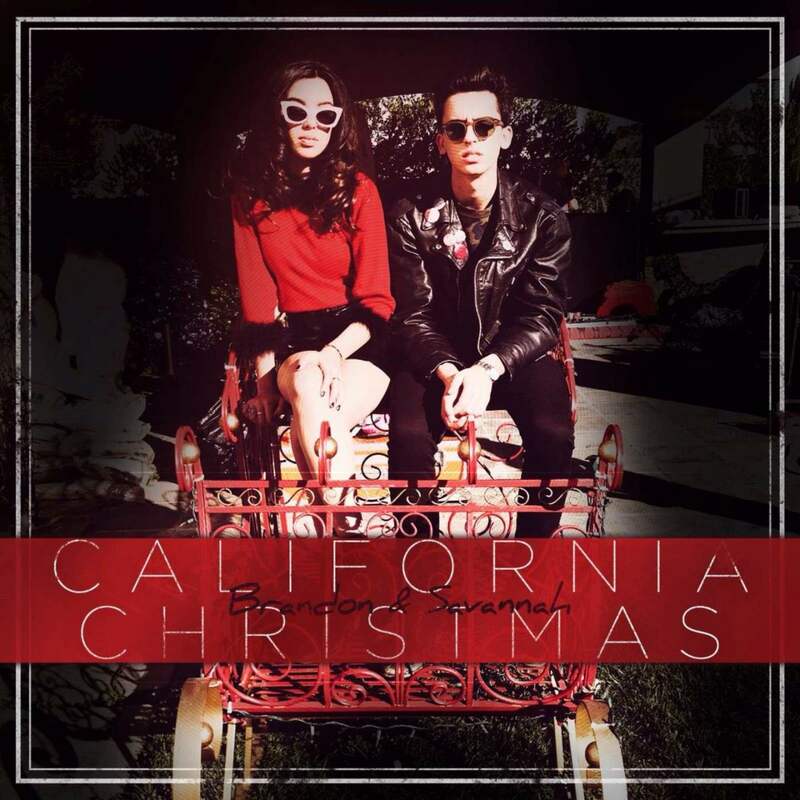 Check out Brandon and Savannah’s wonderful music video to “California Christmas” below! “California Christmas” is available on iTunes at this link: https://itunes.apple.com/us/album/california-christmas/id770192978?i=770193045&ign-mpt=uo%3D4 and you can request “California Christmas” on Radio Disney and Disney.com! Previous Article: Xolo Mariduena Looks Dapper In His AfterGlow Magazine December Issue Feature! Next Article: Congrats To Zach Callison And The Cast Of “The Wind Rises” On Their Golden Globe Nomination!